Vehicle theft can be an exhausting event in any car owner’s life online project planner. Aside from the loss of property and mental anguish, individuals need to deal with all the required insurance and legal processes. Occasionally, stolen vehicles are recovered and return to their owners, but sometimes not in the most ideal state. While some owners may be fortunate to recover their vehicle with minimal impact, others could be dealing with only a shell of car. Recently, Action Action Cypress had the opportunity to help restores a customer’s 2011 Nissan Juke that had seen better days. 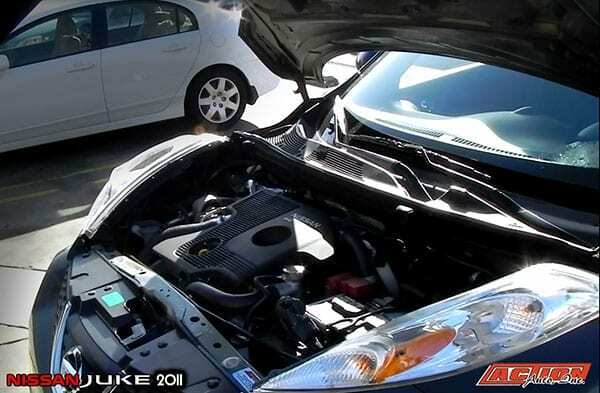 The Customer’s Nissan Juke was not only missing the wiring system, gas tank, front lights and front end covers, but the entire engine and transmission was also missing. This would be quite a disheartening and frustrating scene to any vehicle owner who will need to make the decision to either proceed with a restoration or to just scrape the vehicle. 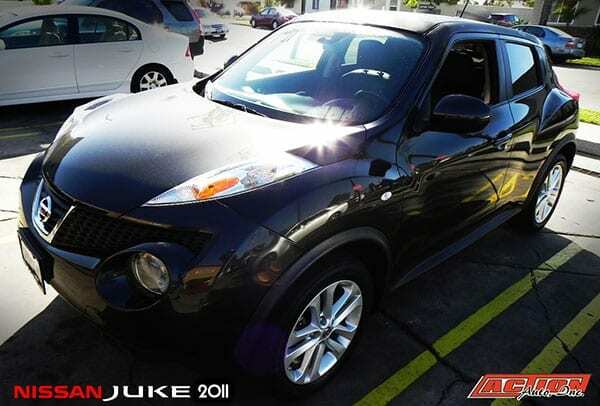 Fortunately for this 2011 Juke, the owner decided to proceed with this comprehensive rebuild. It’s no easy task to find the right automotive shop to help when reconditioning a vehicle involved in a theft. 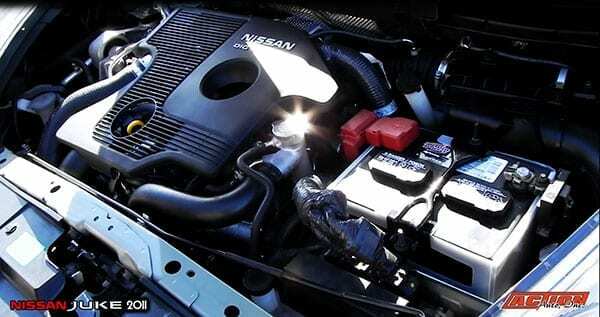 The Nissan Juke was initially taken to another auto repair facility that was able to install a new engine and transmission, but the multitude of other missing components where not addressed in a satisfactory manner. The car owner finally decided to bring the vehicle to Action Auto and have our crew address any pending automotive issues that needed taken care of. While the the vehicles major components, such the 1.6 liter / four-cylinder engine and transmission where previously mounted, a multitude of additional parts still need to be installed before this Nissan Juke would be road ready. Our mechanics began to acquire and install all the elements needed, such as intake and exhaust manifolds, wiring, and on-board computer for the recovery process. Certain parts where not available from local dealerships and actually needed to be ordered directly from the manufacturer in Japan. With the the vehicle restoration for this 2011 Nissan Juke completed, our crew takes pride in delivering a fully functionally vehicle that initially didn’t have an automotive leg to stand on. While dealing with any auto theft recovery can be an unnerving experience, finding the right automotive service partner can make it a bit more bearable. Thanks from our crew at Action Auto Cypress and remember to stay safe on the roads.